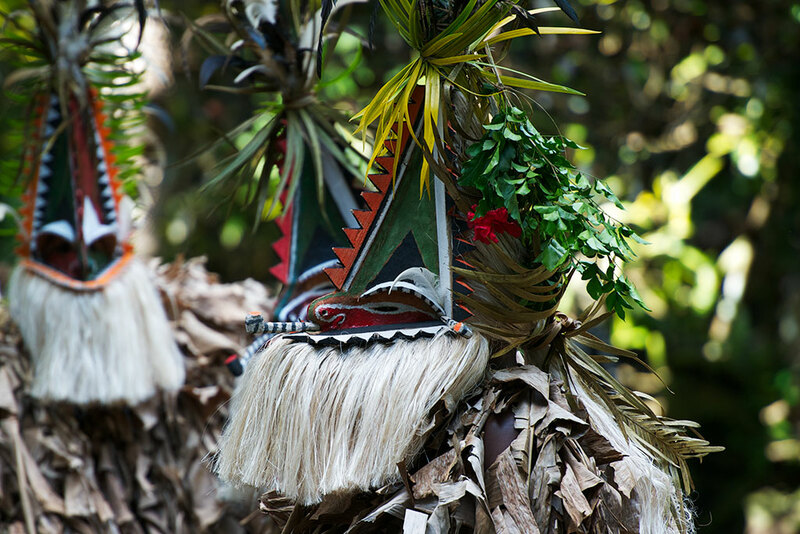 Far removed from the familiar cruising circuit, this South Pacific nation is a hidden jewel. 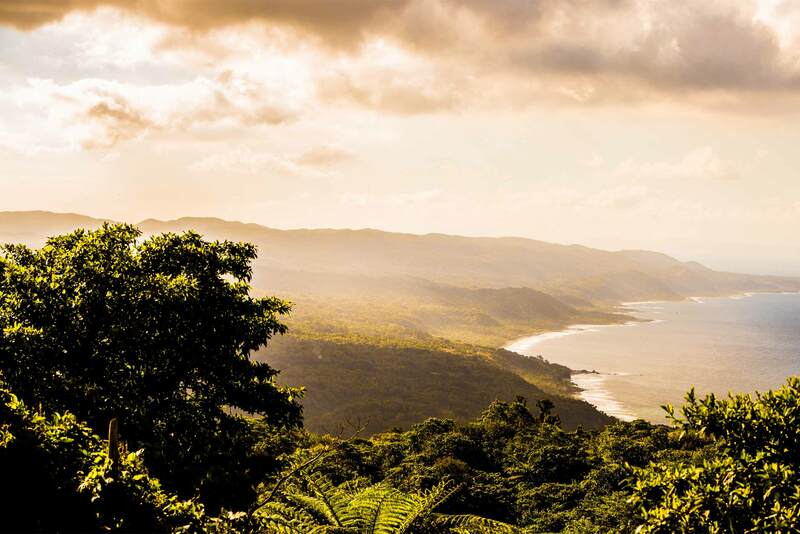 One of our favorite dive/snorkel destinations, Vanuatu offers enchanting surprises and unforgettable memories to those who journey here. 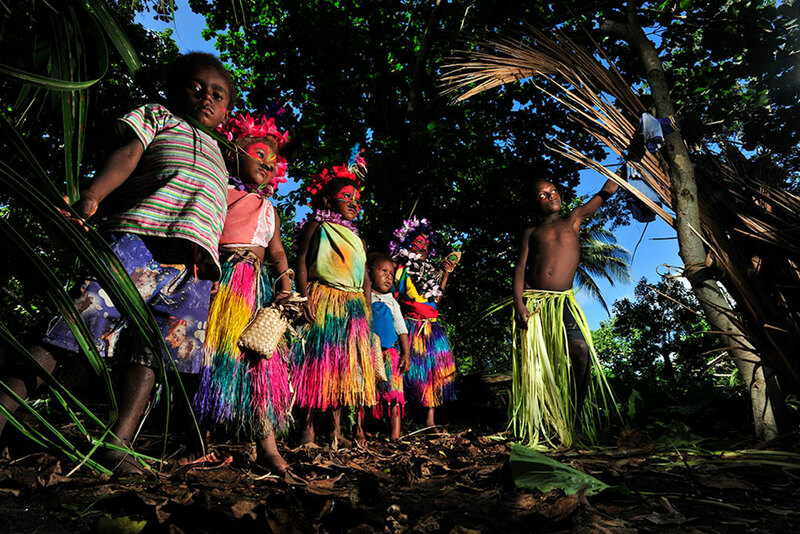 Friendly locals, untouched diving locations, spectacular volcanos and distant isles are key features of this wonderful Melanesian nation. For the privileged few, the highlight is undoubtedly the unique cultural spectacle of Pentecostal land diving. Watch young men hurl themselves off wooden towers 90 feet tall, tethered only by vines twined around their ankles. 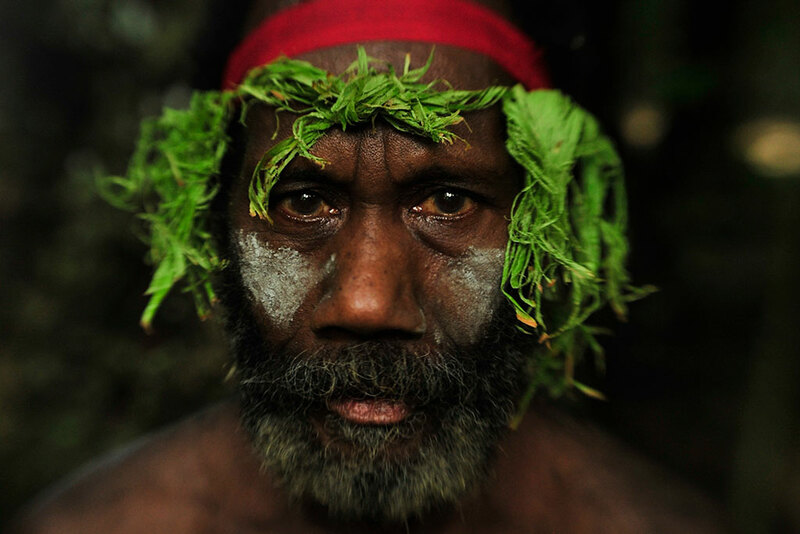 Take part in traditional ceremonies & customs. Meet local children & learn about their lives. Witness sights few outsiders ever see. 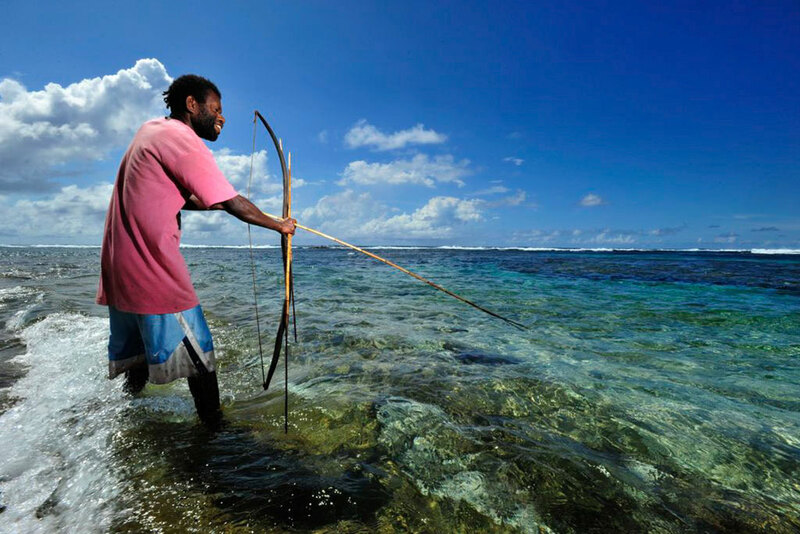 Much of daily life in Vanuatu centers around the sea. 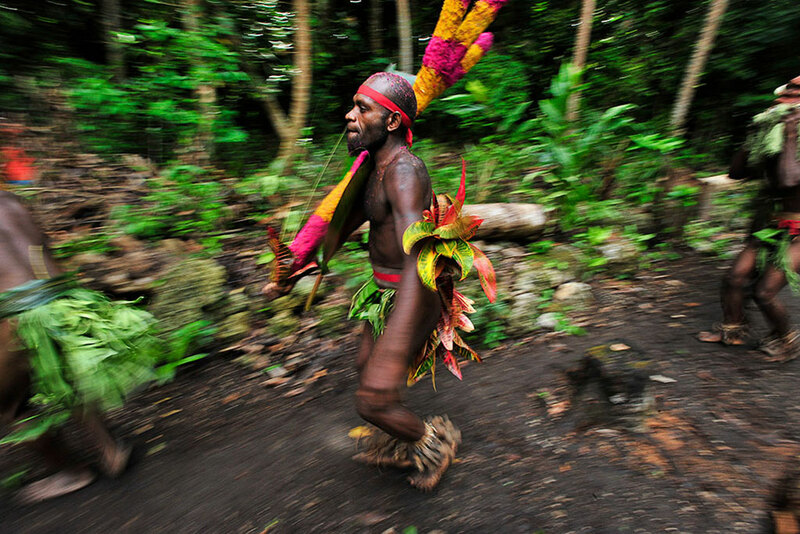 Dances and costumes have been passed down through generations. 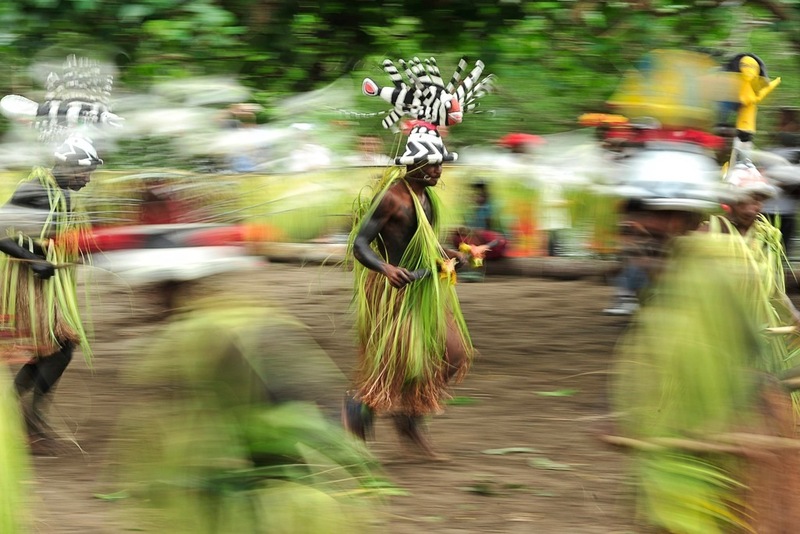 Colorful, energetic ceremonies remain a key part of life in Vanuatu.